This Item is No Longer Available. 21LPX078CK has been superceded to 21LPX078G. 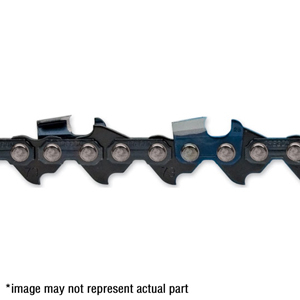 21LPX078CK POWERCUT SAW CHAIN, .325"
Ask us about the Oregon 21LPX078CK 78 Drive Link Chisel Professional Chainsaw Chain. Please no repair questions. Your Q&A may be posted to Jackssmallengines.com to help other shoppers, like you, with their purchasing decisions. Thank you.